Edgewater Harbor is a gem along the Gold Coast. A true Town Center with a vibrant Main Street. 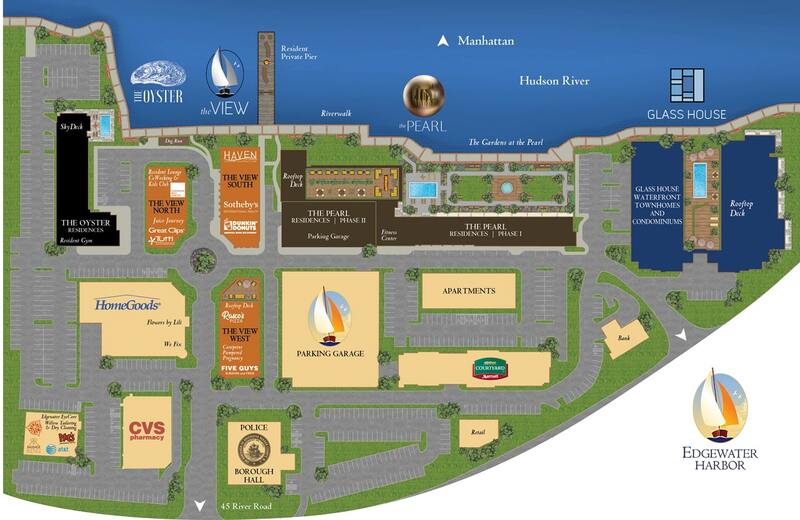 Edgewater Harbor boasts a variety of over 20 shopping and dining options, a Town Hall as well as a 150-room Marriott Courtyard and Conference Center. In this transit-oriented, walkable community, one can find everything that they need at their fingertips.